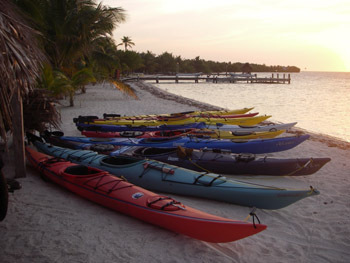 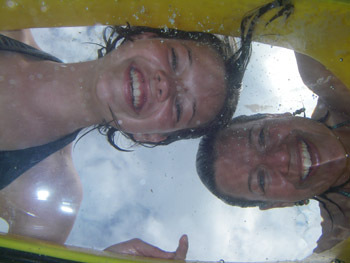 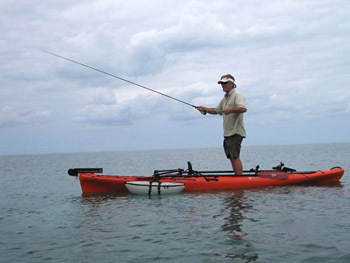 Belize island sport equipment list - updated! 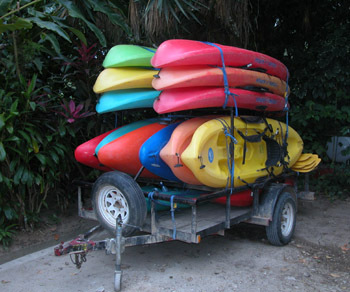 Belize island sport equipment list – updated! 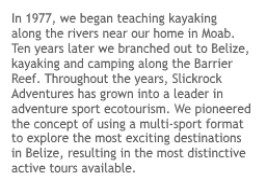 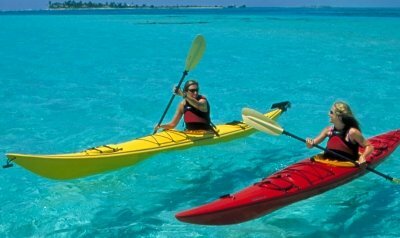 When we say we have a “multi-sport” adventure package in Belize, we aren’t kidding. 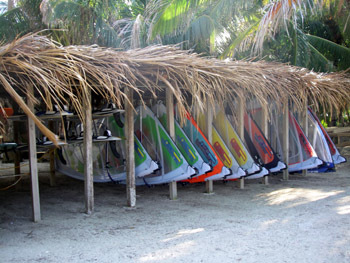 Nobody in Belize, and as far as I know, nobody in the entire Caribbean has a kayak/surf/board fleet anything close to ours. 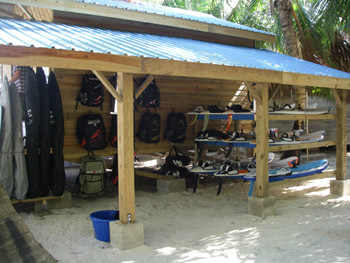 We can’t help it, if we see some cool new gear, we just have to try it out on the island, so we then buy one, or two, or ten of them. 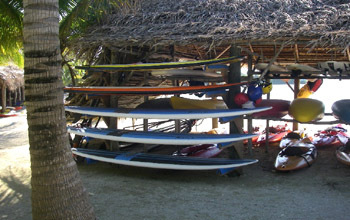 It’s a great excuse to get all the cool stuff.